How Many Calories Should I Eat A Day? - Welcome to SarahKesseli.com! I am very frequently asked, “How many calories should I eat in a day?” However, there is no one right answer to that question. 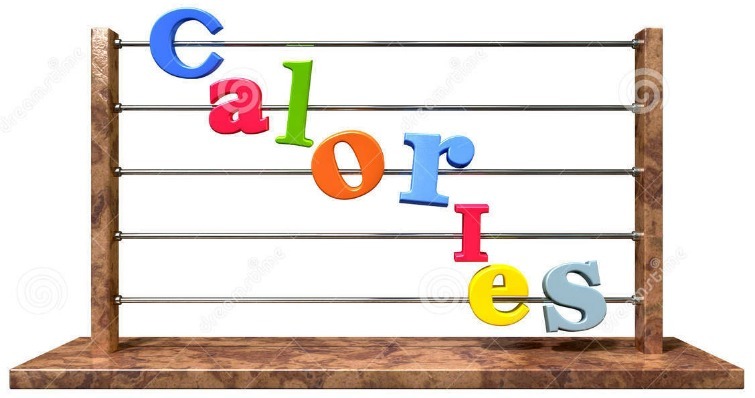 The amount of calories (or energy) that your body needs is dependent upon a number of factors such as age, height, weight, activity level, etc. Yet, even if you were to assume the same calorie intake as a female of the same age, height, weight and activity level as you, that number still might not be correct. Why is that? Because each of our bodies reacts to food in a different way. Some people do well on a high carbohydrate meal plan, while others are carb sensitive and require a lower carbohydrate meal plan. Do you take medication? That can also play into how many calories you eat. What about stress levels? Or mental health? Those both have an impact as well. Some of my clients are looking to lose weight, some are endurance athletes and some have a desk job and aren’t able to move much throughout the day. Others are looking to just maintain a healthy lifestyle and bring more nutritious foods into the diets of their family. Each of these people would require a different number of calories per day. When I am working with my clients we take a deeper look into these factors. We discuss what meal plans you have tried in the past; what worked, what didn’t work, what you liked, what you didn’t like. Answering all of these questions will enable us to develop your specific ingredients list for your personal recipe to health. The ‘recipe’ is specific to you! We are each unique, there is no one else like us out there! So why would we have the same recipe to health as someone else? Are you ready to set up your recipe for health?